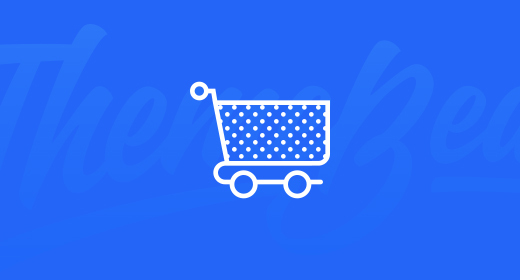 A WordPress shop that builds simple, powerful products for people and businesses. We create first-rate experiences and solutions for creatives. Hi, we are ThemeBeans — WordPress specialists, not generalists. We are not just selling themes — we’re selling experiences. With an emphasis on quality and a knack for design, our team is transforming the very nature of what’s expected out of a WordPress theme. In fact, we are trusted by over 40,000 folks across the world to power stunning websites. Our WordPress themes empower thousands of people — individuals, artists, freelancers, entrepreneurs, and the like — to create impactful websites and succeed online. We craft beautiful products that are easy to use and built on trust. When people install a ThemeBeans WordPress theme on their website, they can trust that they are in good hands. We love WordPress. We love open source. But most of all, we love building fantastic products. Subscribe to our email newsletter, The Changelog, and get news on upcoming theme releases, product updates, giveaways, and other exciting things. Click here to discover our beautiful WordPress themes.